121. How will my health improve if I get adjusted weekly? Because chiropractic adjustments relieves the nerves from interference, you will notice changes in your overall body functions depending on where your spine is out of alignment. For example, if your spine is misaligned right below your neck, your breathing and circulation will improve; meaning you can get a better quality workout. You also might notice increased alertness and awareness. Because you will be taking in more oxygen you may experience a better state of mind. 2. What can I expect after my first adjustment? If you have not been adjusted ever or for a long time, you might experience soreness similar to that of a mild workout. 3. I have no back pain, no neck pain, no joint pain, what will chiropractic do for me? Pain is only 1% of nerve function; 99% of what the nerves do is muscle control, gland and organ function as well as blood vessel control. Pain is a very poor indicator of the true status of your health. 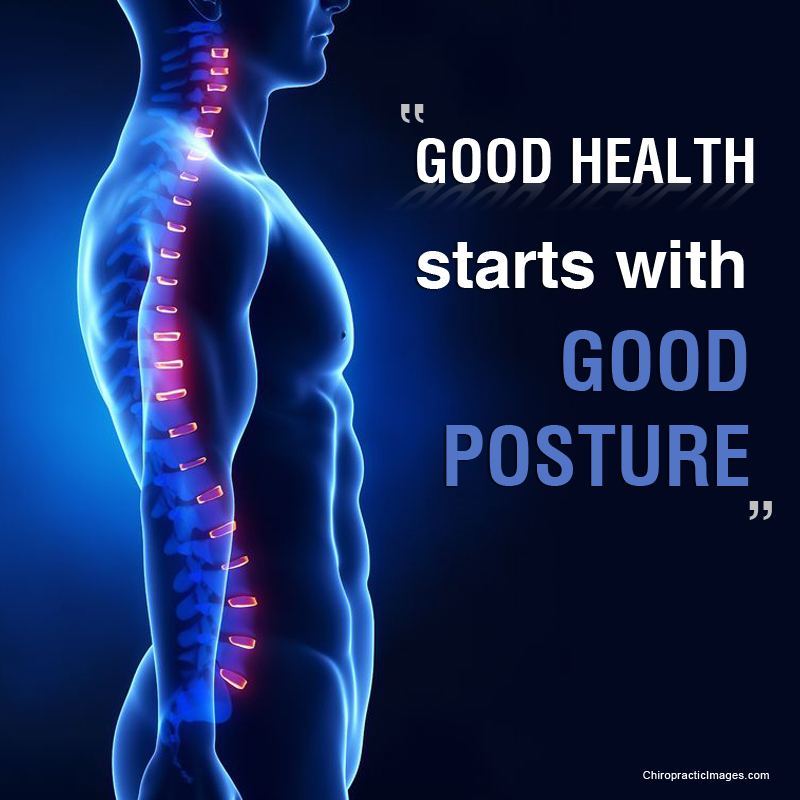 Chiropractic is designed to relieve interference and pressure off your spine and joints. Even if you have no pain, you most likely have interference that is causing your glands, organs or blood vessels to not function at optimal levels. Chiropractic adjustments will help your body perform at optimal levels which equals overall improved health and vitality. 4. What is the best chiropractic plan for me? The best chiropractic plan is the one that will help you achieve your health and wellness goals. If your goal is simply to relief symptoms, then you come to get adjusted until your symptoms have subsided. We call that Relief Care. However, if your goal is to prevent your condition from coming back, the best plan is Maintenance Care which means getting adjusted twice a month. If your goal is to be healthier tomorrow than you are today, then the best plan for you is Wellness Care, which means getting adjusted 2-3 times a week regularly. This depends on your particular body type. 5. What does pain indicate for my overall health? According to the Health World Organization, the definition of health is when you have 100% wholeness + 100% function at 100% of the time. This means you have all your organs functioning perfectly all the time. As you can see there is no pain involved in this equation, so pain is not a good indicator of true health. It does indicate, however that your body is sounding off an alarm for you to pay attention. 6. When is a good time to start chiropractic care? Today, not tomorrow, today. The sooner you start the better health you create. Chiropractic is like an investment, the younger you start the wealthier you are in term of health. 7. Can my children benefit from chiropractic care? Yes. Due to the resilience of young, active bodies children absorb a lot of injuries that go unnoticed without pain. Chiropractic adjustments help prevent more serious injuries in the future and helps children perform better in school and sports. 8. How can I influence my spouse to get chiropractic care? If you are our patient, we will give your spouse their first adjustment for free. The best way to influence others is by inspiring them. As your health improves with chiropractic care you will be the walking testimony that chiropractic works, thus others will want what you have. However, don't assume that others notice how good you feel, it's OK to brag a little about how much healthier you are becoming. 9. Do you have a family care plan? Yes we do. Talk to Dr. Masoud about your customized family plan. 10. If I only have neck pain, will you adjust the rest of my back? How come? Your spine is one unit made of many vertebrae. Your back affects your neck and your neck affects your back. 11. Is it too late for me to start chiropractic care? Chiropractic is like an investment; it is never too late to invest in your health. However, your health goals will be different and personal at various stages in life. 12. 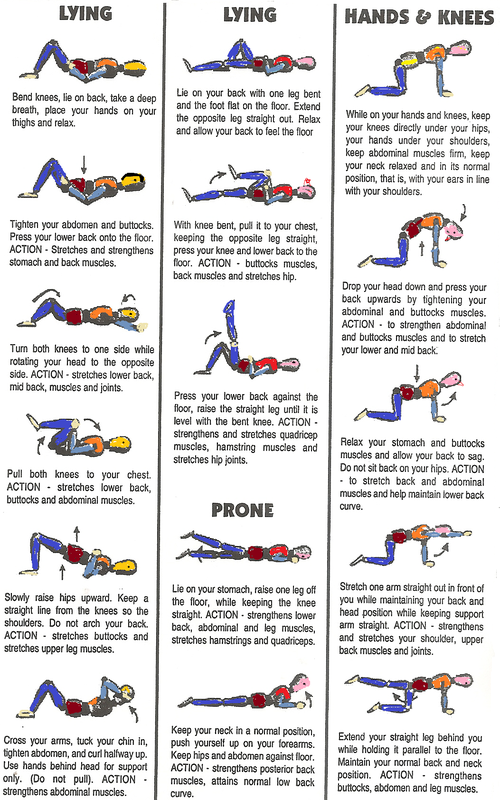 What exercises are good for strengthening your back?